When did you last experience something extraordinary? 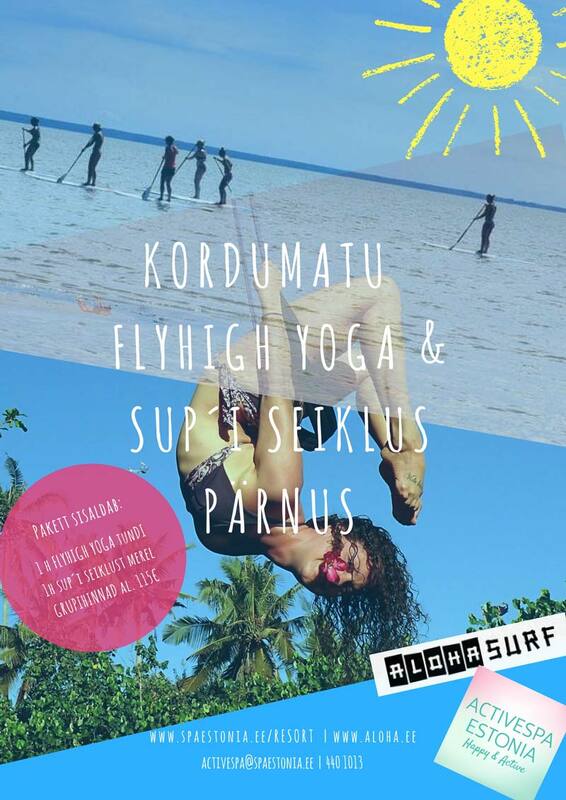 This summer Pärnu surprises you and your friends offering the experience of flying and walking on the water. The maximum number of participants is 11 people.